Marcio Feitosa, one of the biggest names in Brazilian Jiu Jitsu, is a black belt under Carlos Gracie Junior, being also his master’s right hand man in relation to Gracie Barra‘s affairs. A true ambassador of sport, Marcio Feitosa conquered the World Jiu Jitsu Championship on multiple occasions as well as the ADCC (Abu Dhabi Combat Club), the world’s most prestigious Submission Wrestling event. When Gracie Barra moved its headquarters to the United States, Marcio Feitosa did the same, being made the international team’s main coach and front man. Marcio Feitosa was born on the 16th of May 1976 in Rio de Janeiro, Brazil. He was raised within an upper class family environment in Barra da Tijuca, one of the best burgs in Rio de Janeiro, but unfortunately his father abandoned the family leaving Marcio and his brother in charge of the household at the age of 12. 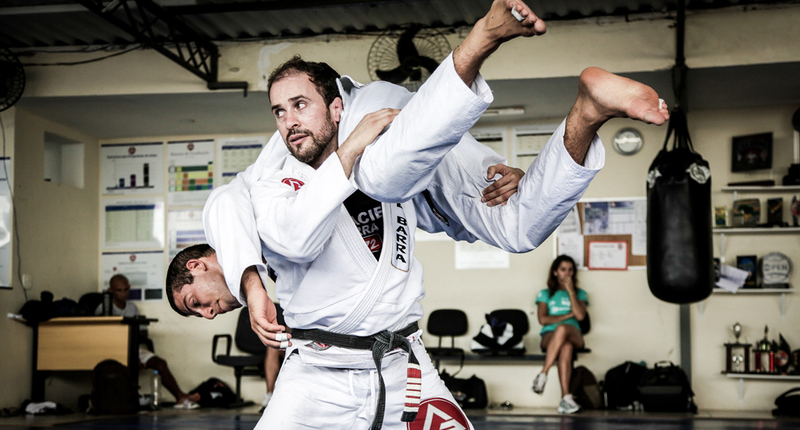 Marcio trained extensively at the Gracie Barra academy from a very young age, and when he reached 15, his master Carlos Gracie Junior invited him to be an assistant coach at the gym. This allowed Feitosa to help his mother putting some much needed money towards the bills. 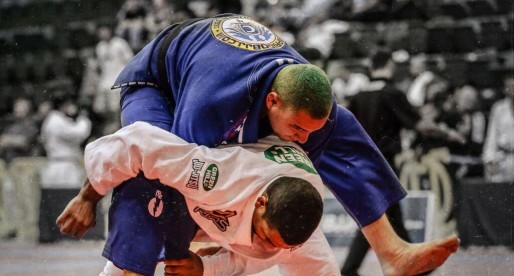 Feitosa’s hard training ethics paid off and by the age of 19 he received his black belt, just two years after this, he wrote his name in BJJ history by winning the first Pan American BJJ games and the Brazilian Nationals. Feitosa would go on to win the Mundials the next year and become one of the strongest competitors of his generation winning against legendary fighters such as Leonardo Vieira and Vitor Ribeiro. Marcio Feitosa is also one of the most famous Jiu Jitsu fighters among the Brazilian Jet Set media for his long term relationship with TV actress Taís Araújo.